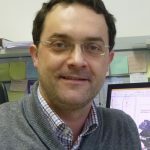 Dr Matjaž Glavan is an assistant professor for Environmental Planning at the Biotechnical faculty of the University of Ljubljana at Chair for Agrometeorology, Agricultural Land Management, Economics and Rural Development. He completed MSc in Integrated Catchment Management at Cranfield University, UK, and BSc and PhD degree in Agronomy at the University of Ljubljana. His main field of expertise is integrated water and land management in relation to agriculture. 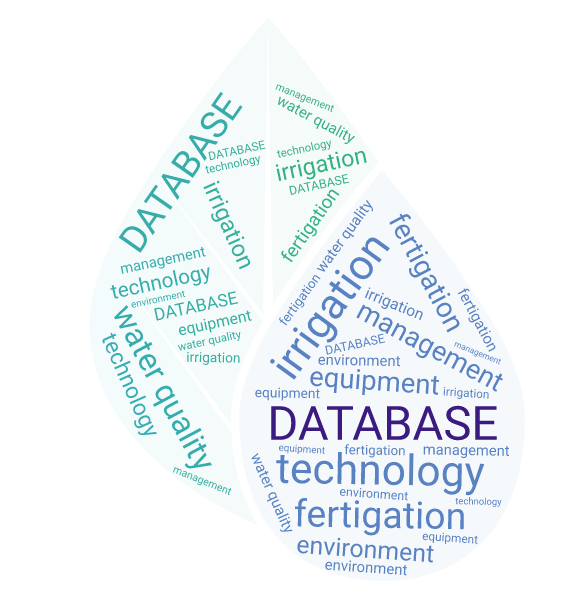 Through various projects is involved in establishing irrigation decision support system for Slovenian horticultural sector. Luc Peeters has worked in the fruit and vegetables sector since 1984 after holding several positions in the animal farming industry. Since 2006 he’s been the Chairman of the COPA-COGECA Phytosanitary Working Group and active member of several industry working groups and consultation platforms. From 2004 to 2012 he was a member of the management team of Mechelen Auctions, responsible for external relations, food safety legislation, environmental topics and sustainability. 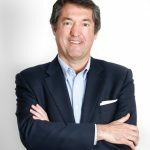 Since its merger with several other auctions to BelOrta in 2012 he’s led external relations. From 1991 to 2004, he was General Manager of a Research Station on Vegetable Crops including greenhouses and outdoor vegetable production with strong focus on applied IPM Research. In the same period, He was also Director of the food safety control network for all Belgian vegetable auctions. Luc is a member of the EFSA Stakeholder Consultative Group on Emerging Risks. He holds a masters degree in horticultural science, and he is co- author of several national and international Good Agricultural Practices Schemes. 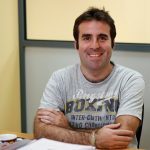 Rafael Casielles graduated as a Chemical Engineer from the University of Malaga and holds a master’s degree in International Cooperation for Development. Mr. Casielles has been project manager in BIOAZUL for more than 10 years and has wide experience in the coordination of R&D projects. He is currently the general coordinator of RichWater project and has coordinated two more research projects within the FP7 related to the reuse of water and nutrients from wastewater in agriculture: TREAT&USE and SuWaNu. Juan Antonio Marhuenda is a spanish agronomist with a vast experience not only as Technical and Production Manager but also as Organization and New Developments Manager in very relevant horticultural companies in the Spanish SE. He has a good understanding and knowledge of agrifood logistics and supply chain demands. In December 2017 he was appointed CEO of Agrasa and he is also the owner and CEO of INTA, a company specialised in electronics for agriculture and complete project design. 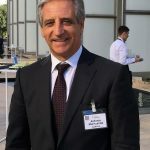 Juan Valero de Palma is a lawyer specialized in water legislation with a very active role in the defence of the interests and rights associated with the use of water for irrigation, and in the design of a national water policy in close collaboration with Policy Makers. Since 1988 he is the Secretary General of organizations like the Irrigation Community Acequia Real del Júcar, the Union Unity Usuarios del Júcar, the Spanish National Federation of Irrigation Communities (FENACORE), and the Euro-Mediterranean Irrigators Community (EIC). 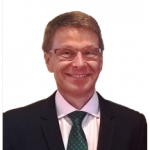 In 2017 he was appointed Treasurer of the Association Irrigants d´Europe (IE). 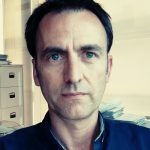 Carles Sanchis-Ibor is a geographer working as a researcher at the Centro Valenciano de Estudios del Riego of the Universitat Politècnica de València since 2000, and lecturer at the Faculty of Geography and History of the Universitat de València since 2001. His work has been focused on irrigation institutions, water policy and environmental management. He is author of 102 publications including 64 book chapters and articles in peer-viewed journals, and 4 books. He is also editor of 2 books, and has tutorized 2 PhD Thesis. He has participated in 11 research projects and 36 consultancy contracts with public administrations and private entities. He is member of the board of trustees of the Assut Foundation for the protection and defence of traditional irrigation and wetlands of the Mediterranean (www.fundacioassut.org). Julia Martínez, Doctor in Biology and Executive Director of the New Water Culture Foundation, where she coordinates the scientific-technical activity of this entity. 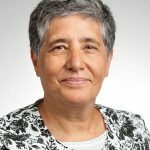 She has participated in around 25 national and international research projects, with emphasis on inter and trans-disciplinary approaches focusing on modelling socio-ecological systems and their water dynamics, the development of water sustainability indicators, the environmental and socio-economic interactions of water management in arid systems, particularly the Mediterranean irrigated lands, coastal lagoons and their watersheds. She has more than 130 scientific publications on these issues. Moreover, she is member of the Water Committee in the Segura Basin and participates in several citizen groups focusing on environment and a sustainable use of water. 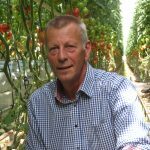 Wim Voogt is specialist on plant nutrition and irrigation in greenhouse horticulture at Wageningen Plant Research ( NL) since 1979. He has been involved in numerous research projects on salinity, plant nutrition, fertilisation, water quality and water-related aspects of greenhouse crops, both vegetables and cut-flowers in both in the soil as well as soilless. He had a major contribution in the realisation of the official Dutch nutrient recommendation system and standards for water quality and quantity. Today he leads projects related to subjects of plant nutrition and fertilisation, with the focus on the reduction of nutrient emission from greenhouses. Josefina Maestu Unturbe graduated in Economy and Business and specialized in urban planning and sustainable development policies. Between 1996 and 2009 combined her professional duties with lecturing economical management of environmental resources and environmental accountancy at the University of Alcala in Spain. She has been Director Manager in Environmental Economy companies like ECOTEC and Eau2, and Advisor to the Minister of Environment between 2004 and 2008. She was appointed Director of the UN Office in charge of the Action UN Water for Life Decade 2005-2015, and coordinated in 2016 the Water Economy Analysis Group in the Ministry of Agriculture and Fisheries. 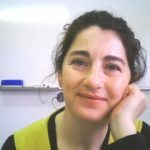 Until September 2018 she has been Director Manager of the Public Society Gestion Ambiental de Navarra SA (GAN-NIK), Government of Navarra. She has recently been appointed Advisor to the Ministry of Ecological Transition. Teodoro Moreno is a trainer specialised in intensive horticulture. 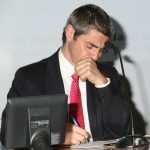 Very well known in the Spanish SE, he has worked as “agent of change” in close contact with growers and advisors. He has designed and implemented a countless number of courses on fertigation and use of water and fertilisers in horticulture. As an active blogger, he led a very successful webpage which was used by a majority of growers and advisors in the region as a reliable source of information and a virtual speakers corner. 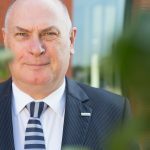 Gary Spratt is General Manager of Fresh Produce Supply & Inbound Logistics for Bakkavor Group plc. He is responsible for all Fresh Produce used as raw material in Bakkavor business units in UK, as well as overseeing the inbound supply chain for Bakkavor China. With a turnover of £1.8bn, Bakkavor is the leading provider of fresh prepared food in the UK with a growing international presence in the US and China. The company employees over 19,000 people and its customers include leading grocery retailers and international food service operators. 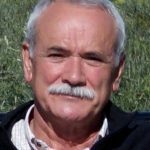 Julio Berbel (UCO) is Professor of Agricultural Economics in University of Cordoba where he is coordinating the research group WEARE’ (Water, Environmental, Agriculture and Resource Economics) leading projects in environmental management, agribusiness and biotechnology field. He holds a PhD Agricultural Engineering (Univ. Córdoba) and a Master Agricultural Economics (Univ. Manchester). Currently, he is a consultant of the European Commission and Ministry of Agriculture and Environment (Spain) in the past he collaborated with other government entities, NGO and private companies. He combines hands-on experience in environmental and agribusiness management sector with academic and scientific involvement, he manages an organic citrus farm. In parts of the world salinization of soils and water is a severe and increasing threat for current farming practices. Not only the water supply of protected horticulture can be affected due to the bad quality of inlet water. Outdoor growing crops will have to cope with declining freshwater availability as well. 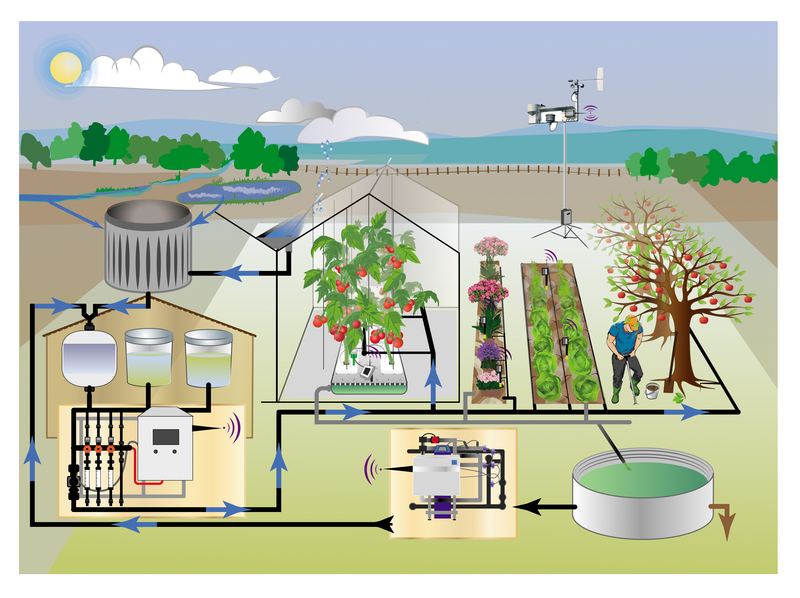 Innovative farm systems, based on advanced dripping irrigation and fresh water buffering in the ground can be a solution for growing high-value crops in a saline environment. Forming freshwater lenses in a brackish soil could be the key for successful adaptation. 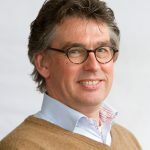 In his speech Peter Prins (Land Water Food Consult, Netherlands) will present a few cases on open field agriculture in Netherlands, Colombia and Vietnam, showing that system innovations are not only necessary to tackle the impact of climate change but also to trigger farmers. Some unexpected advantages convinced farmers to shift to alternative irrigation and water conservation methods. Worldwide exchange of practical experiences turned out to be an accelerator for system innovation. Managed aquifer recharge is offering new perspectives to growers of fruit and vegetables. 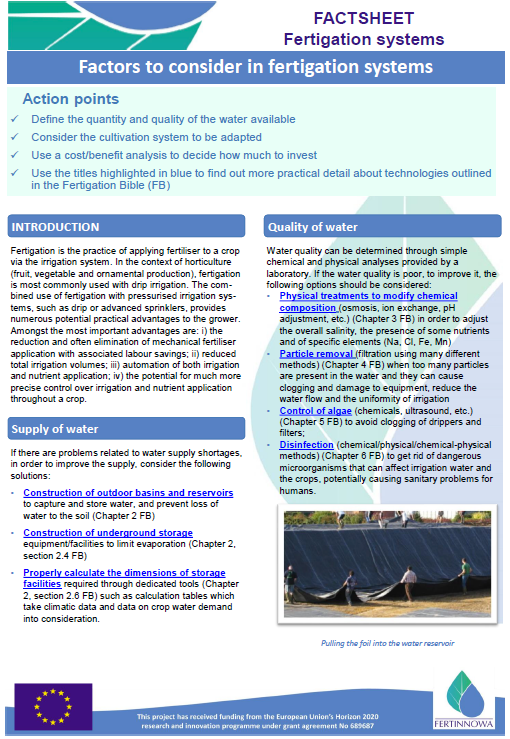 Applying fertigation is inextricably part of this shift. Linking to farmers’ networks is crucial on scaling up the adoption of new techniques. More information: www.landwaterfood.com.